A is for Adrienne, the third child of Princess Madeleine and Chris O'Neill who was born on March 9th 2018 at the Danderyd Hospital in Sweden. Princess Adrienne Josephine Alice, Duchess of Blekinge is tenth in line to the Swedish throne and in the summer moved with her family to the US. B is for Baltazar, the name apparently chosen by Charlotte Casiraghi for her second son, born in October 2018.The little boy, her first child with Dmitri Rassam, is a seventh grandchild for Princess Caroline of Hanover. Earlier in 2018, Charlotte's brother, Pierre, and his wife, Beatrice Borromeo, welcomed a second son, Francesco. C is for Constitution, which in Spain this year became the focal point for a series of celebrations. Forty years after the constitution came into being, the Spanish Royal Family led commemorations marking the moment that democracy was fully established after the long years of the Franco dictatorship. There was a particular focus on King Juan Carlos whose leading role in changing society and politics in Spain was rightly lauded in Spain and further afield. D is for Delphine Boel, the woman who claims to be the illegitimate daughter of King Albert II of Belgium. In November 2018, a court ruled that the king must submit a DNA sample as part of a paternity test. 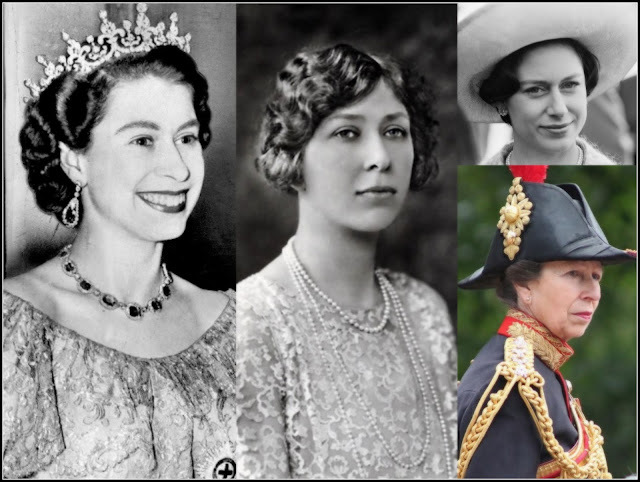 E is for Eighty, the age reached by three former monarchs in 2018. King Juan Carlos of Spain reached the eight decade mark on January 5th 2018 with Princess Beatrix of the Netherlands joining him on January 31st 2018. 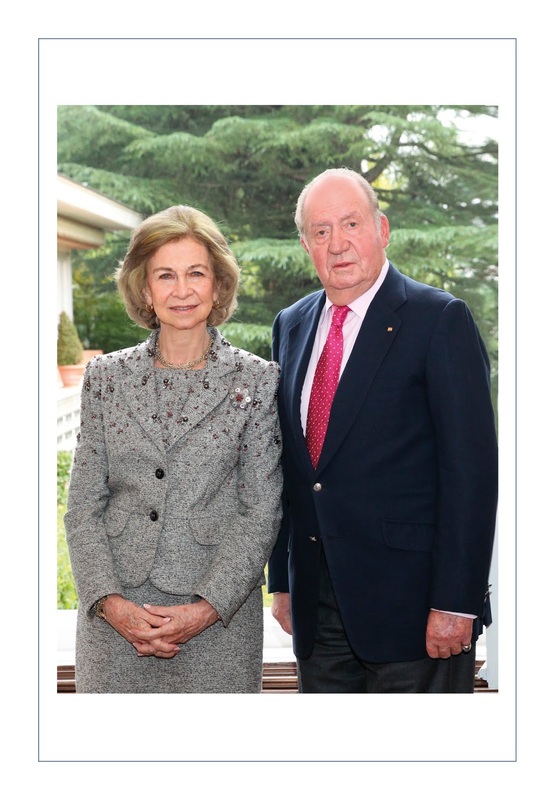 Queen Sofia of Spain celebrated her eightieth on November 2nd 2018. F is for Fifty, the milestone birthday reached by a king and crown prince during the year. King Felipe VI of Spain hit his half century on January 30th 2018, an event marked with a behind the scenes video of royal life. Crown Prince Frederik of Denmark turned fifty on May 26th 2018 and celebrated with a series of sporting events as well as a glittering gala dinner in Copenhagen. G is for Golden Wedding, celebrated by King Harald V and Queen Sonja of Norway on August 29th 2018. The couple held a special dinner to mark the event. H is for Henrik, Prince Consort of Denmark, who died on February 13th 2018 at the age of 83. Tens of thousands of people paid tribute at his lying in state. His funeral took place on February 20th 2018 with his ashes later scattered across Denmark's seas and in the private part of the Fredensborg Palace gardens. I is for Infanta Cristina who surprised many by attending a memorial mass for her grandfather, Juan, in which she appeared next to the whole Spanish Royal Family again. J is for Jewels, in a year in which we were treated to some right royal tiara debuts. Queen Maxima of the Netherlands made many royal watchers' dreams come true when she finally wore the Stuart Tiara, after it had lain hidden in the regal vaults for decades. And then as 2018 came to an end, Queen Letizia wore the Spanish Diamond and Pearl Cartier Diadem for the first time at a State Banquet for the President of China. K is for Karl and Kristina, the Swedish king and queen whose crowns were stolen from Strangas Cathedral in July. An international search for the jewels followed. L is for La Seu, the name by which the Cathedral at Palma de Mallorca is better known. In April it became the setting for a right royal row as Queen Letizia appeared to stop her mother in law, Queen Sofia, posing for photos with Princess Leonor and Infanta Sofia. M is for Mette-Marit, Crown Princess of Norway who announced in the autumn that she has been diagnosed with chronic pulmonary fibrosis, a long term condition which can shorten life. The princess said she hoped to continue with her royal duties but wanted to share the news as she may need to drop out of engagements in the future and wanted people to understand why. N is for Number Twelve, the place in the Danish line of succession held by Princess Elisabeth, cousin to Queen Margrethe, who died in June 2018 at the age of 83. 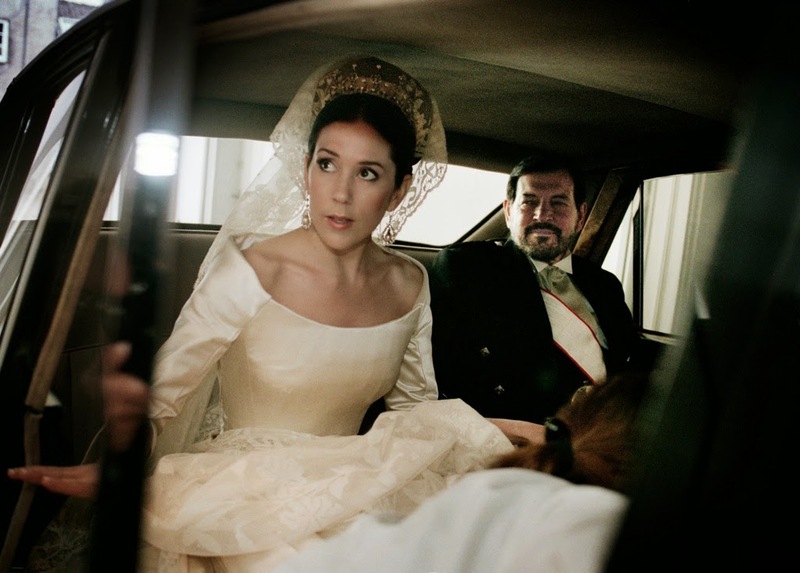 O is for Osma de Foy, the maiden surname of Princess Alessandra of Hanover whose religious wedding took place in Peru in March 2018. She had married Prince Christian of Hanover in a civil ceremony in London in November 2017 but it was this celebration, complete with bride in tiara and royal guests, that turned her into a Royal Highness. P is for Paola, Belgium's former queen, who suffered a stroke in September while on holiday in Italy. Paola returned to Belgium for treatment and is understood to be doing well. 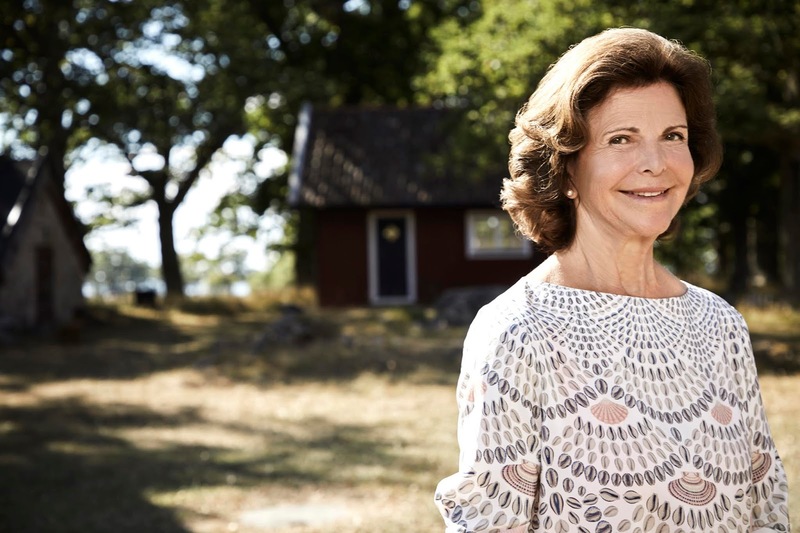 Silvia of Sweden turned 75 as 2018 came to an end. Queen Silvia's milestone birthday fell on December 23rd 2018 and was marked with family events and new photos. R is for retirement as Princess Christina, older sister of King Carl XVI Gustaf of Sweden, announced she would be stepping down from her remaining royal duties as she turned 75 in August this year. Christina has been treated in recent years for chronic leukaemia. S is for the Swedish Instagram account, which this year posted the most popular photo of all Europe's official social media contributions in the year. The snap, of Princess Estelle and Prince Oscar celebrating St. Lucia's Day in December, was an instant hit. T is for Toison d'Oro, the Spanish honour awarded to Princess Leonor to mark her father's 50th birthday. The heir to the throne was presented with the honour at a ceremony in Madrid where she charmed just about everyone by doing a tour of the room to thank them for attending her special day. Later in the year, she made her first public speech when she read a part of Spain's Constitution at an event celebrating its institution. U is for UWC Atlantic College in Wales, the new home of Princess Elisabeth, Duchess of Brabant and heir to the Belgian throne. The first born child of King Philippe and Queen Mathilde left home in August to continue her studies. The princess, who is now seventeen, is returning home for holidays. V is for Vanity Fair, the magazine which this year put Queen Maxima on the cover of one of its editions. The Dutch consort starred on the Spanish version of the title. W is for White House, which this year was visited by King Felipe and Queen Letizia of Spain during a tour of the US. The royal couple met President Trump and First Lady, Melania, during their trip to Washington. Y is for Younger Daughter as King Constantine and Queen Anne-Marie of Greece announced that their baby girl, Theodora, was getting married. The 35 year old princess, the second of their two girls, will wed Matthew Kumar. Lots of xxs to you and hopefully a peaceful New Year filled with zzs.